Everyone loves Doctor Doom. All hail God Emperor Doom!! As one of the greatest villains of the comic book world, Doom has always been the face of villainy in the Marvel universe. Sure there are villains stronger than him. But Doom takes the cake not just due to his intellect and superpowers alone. Doom is one of the villains whose very presence sends chills down every hero’s spine. Not just because of what he does but also because of what he is capable of. A Villain like Doom deserves his own standalone movie to explore his perspective. The Doctor Doom Movie is surely happening fellas. And rumors claim it will be as awesome as the movie widely regarded as the MCU’s greatest addition yet – Captain America; The Winter Soldier. 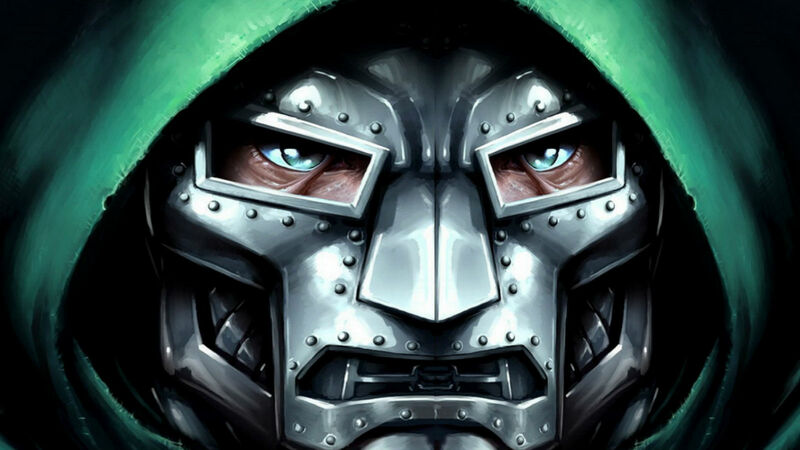 The Director of Legion Noah Hawley has finally given us some inside knowledge about the planned Doctor Doom movie. 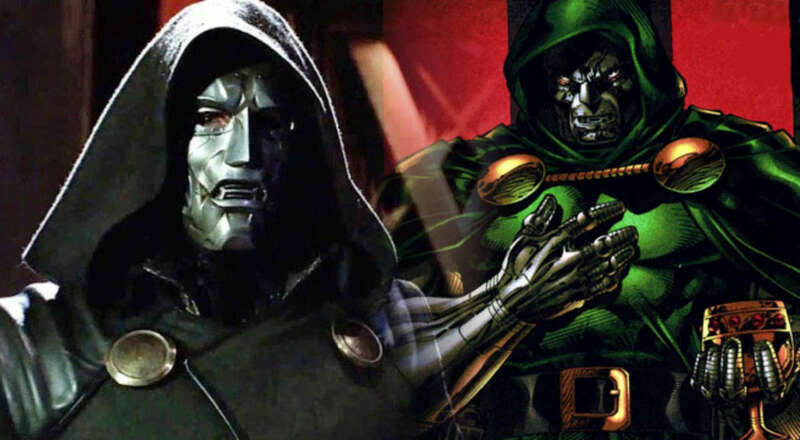 The movie is still in its nascent stages and is a long way home from being greenlit for commencing shooting, but Hawley claims his ideas for a Doctor Doom movie will be able to persuade the higher-ups to give him the signal. His plan is to make Doctor Doom a ‘Mixture of Genres’. It will take a leaf from several MCU movies, but the most influential of them would be The Winter Soldier. 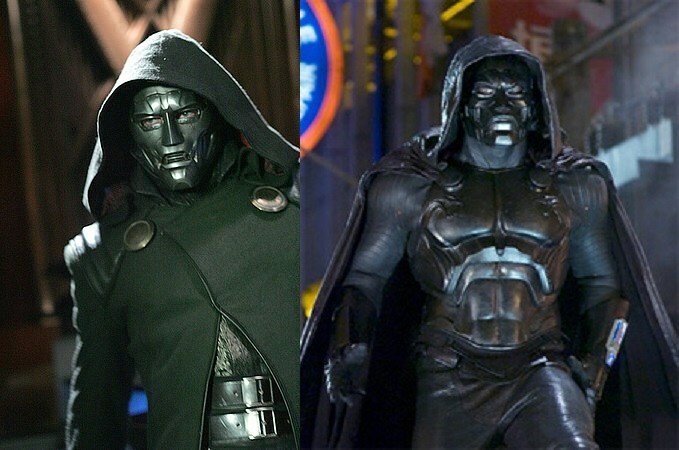 The Doctor Doom Movie will be placed on a timeline outside the MCU. So don’t get too excited yet. Doom first appeared in Fantastic Four #5 in 1962. The character of Doom has gone through a tremendous amount of transformations and humongous character development to become one of the greatest villains till date. Doom was first portrayed in the Movie Theaters by Julian McMahon in the 2005 and 2007 Fantastic Four Movies and in 2015 reboot by Toby Kebbell. As the sworn enemy of Reed Richards and the Fantastic Four, Doom’s portrayal in the movies had been lackluster at best. The Fans still find it an unforgivable offence the way they treated Doom like a second rate villain. 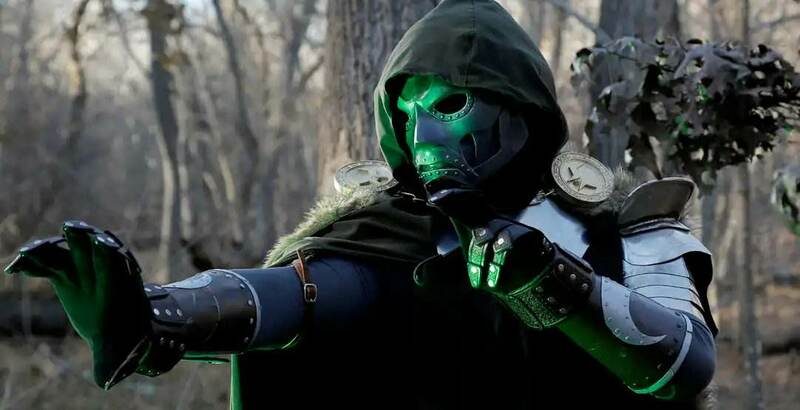 So it stands to reason for Hawley to place the Doctor Doom movie outside the MCU, where he could have the creative freedom necessary to mold the masked ruler of Latveria into the legend he is better known as. Since the Disney-Fox merger came to the spotlight, several of the Fox Superhero themed movies have been busted to the bunker. Hawley is still hopeful that his Doom movie will not meet the same fate. He even was ready to share some ideas for his Doctor Doom movie, including his inspirations that will help him make this a reality. 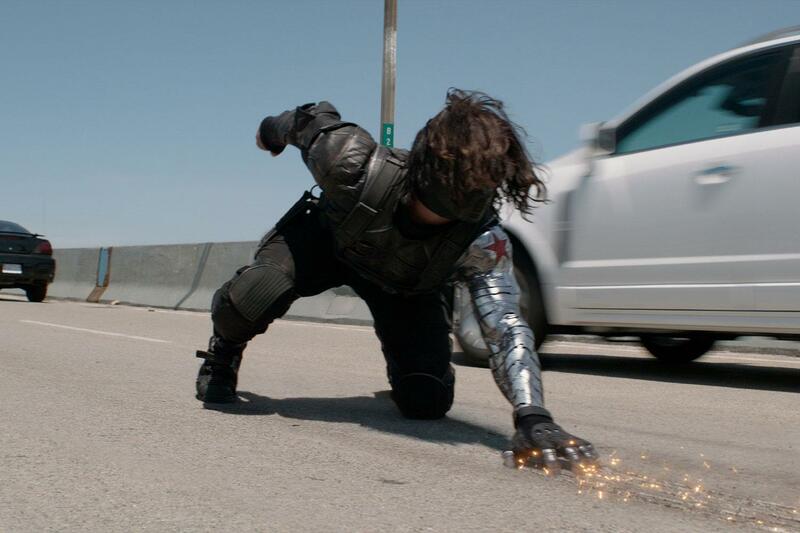 Captain America: The Winter Soldier turns out to be his greatest source of ideas for this movie project. Hawley is already busy with his own projects. His Legion Season 2 is about to be released with Pale Blue Dot and Fargo Season 4 in the works. Hawley is not completely certain the Doom Movie will become a reality but he is willing to do whatever it takes to make it happen. It all depends on the overlords at Disney now. 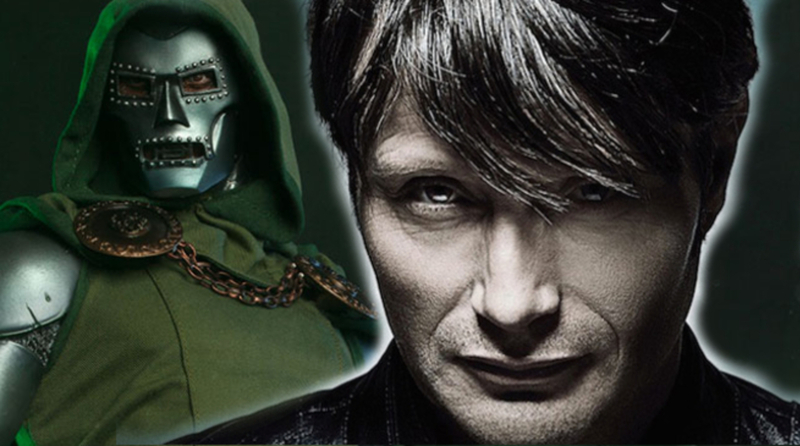 The probable actors to play Doom are Dan Stevens and Mads Mikkelsen, or at least that’s what the rumors say. 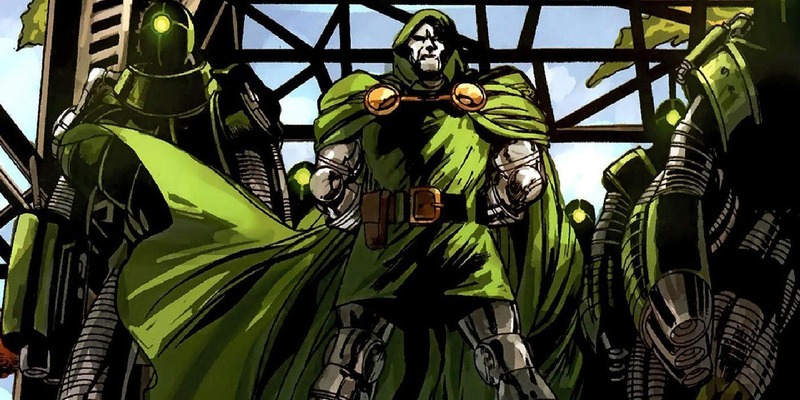 Hawley has not been given any further updates by Marvel studios or Fox regarding any development for the Doctor Doom Movie. His quirky and innovative direction of the hit TV Series Legion is already making the talks throughout Hollywood. Should he be given the reins of the Doom Movie, expect something completely out of the Box for everyone’s favorite Super-villain…..